Everyone has their opinions on style, but whether you have large amounts of money or not, we can all agree that saving money is a smart idea. 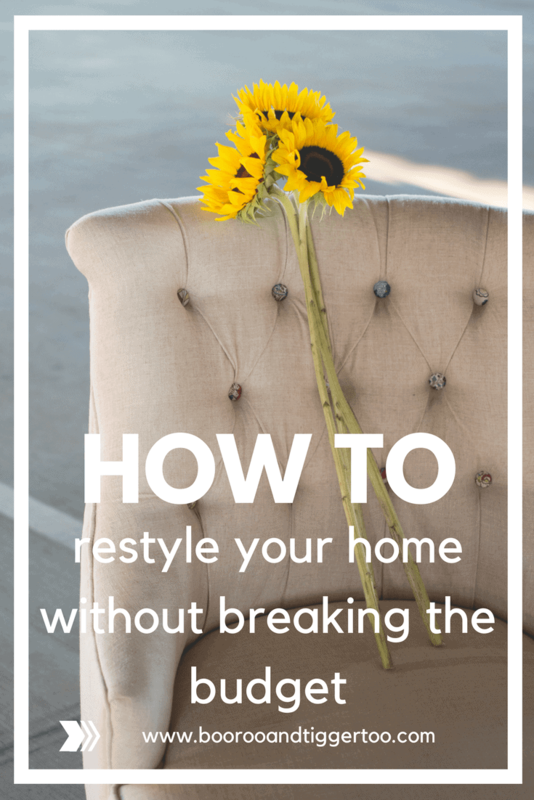 Which is why we have compiled a complete list of hacks when restyling your home. Have you ever wanted a new sofa, but loved the old battered up one you already own? Instead of getting rid of your beloved, memory-infested sofa, consider lighting up your artistic flare with DIY upholstery. It’s not as complicated as it sounds, check out this step-by-step guide to getting your craft on! Additionally, instead of replacing furniture with lost glass panels and scratched up table tops, use Clear cast acrylic sheets to patch up in a stylish way. A good example of this would be to use Simply Plastics acrylic sheets to replace a table top with – safe and stylish. Pet lover? Upgrade your pet’s bed with an old bed sheet that you no longer use. It beats having a torn up, ugly-paw patterned pet bed that usually only comes in clashing colours. Not to mention, tons cheaper. Similarly, a cosy blanket would do an even better job at keeping your pet comfy and chic. This one is most likely a tip that you’ve all heard of before. However, it is notably one of the most common ways people restyle their homes. Why is it so popular? Because it is so easy, fairly fast to do and cost-effective. Perhaps just re-paint one wall if you don’t wish to spend a day painting the entire room, or house for that matter! Go bold with dark shades of grey, blue or red to sprinkle sophistication around the house. Worth noting, you can also repaint your furniture. As long as you scrub down the original wood so that it is perfectly primed for a refreshing coat of new paint. You could even go so far as to switch up the handles/knobs with miss-matching charity shop finds. If you’re lucky enough to have a bay window or a small nook somewhere in your home, you should covert it to a cosy hide away. Cover it with cushions and blankets, hang a few fairy lights up and you’ve got yourself a super cosy cove. The perfect place to hang out, nap or read your favourite book. Get your DIY on and create a fancy headboard, or you could cheat a little and stencil on a headboard silhouette to your wall. Simple, quick and customisable! What could possibly go wrong? 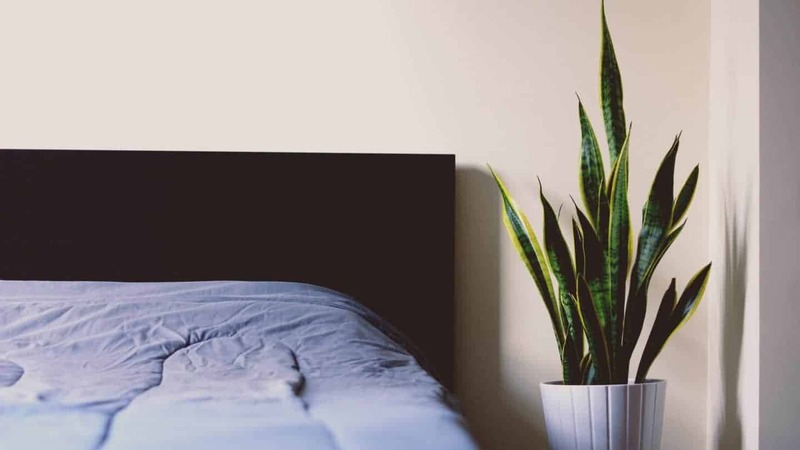 Unless you get paint over your covers of course – that’s a hint to remove all bedding before DIY-ing. Have fun restyling your home!